Every month I receive new products from my beauty boxes and I’m always excited to give them a try. I wanted to share three sample products that I’ve loved from my subscription boxes. With all the cute products I received from the Benefit Prive box, I really did not expect the Gimme Brow to stand out so much. After giving this a try I quickly began to use it in my eyebrow routine instead of the products I had been using before. Originally I thought the medium/deep would not work well with my brows but it’s actually a good match. 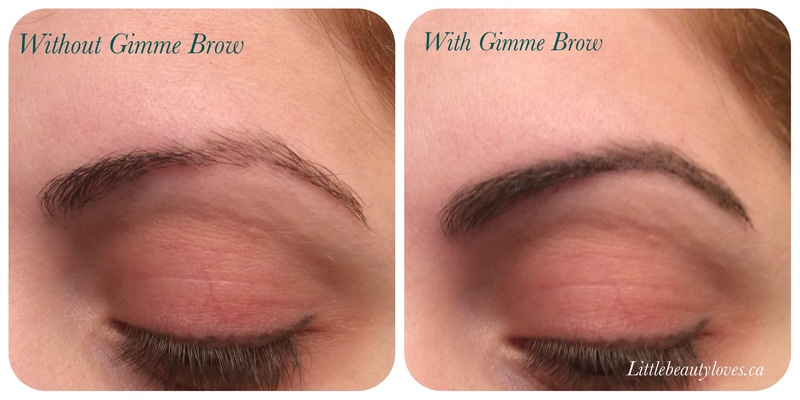 I like that the gel formula helps put my brows in place while also giving them colour. Before I would have shied away from anything with fibre for my brows because mine are pretty thick but I like that this fills in all the hairs inbetween and fills any gaps. In the photos above I had thinned my eyebrows too much but this hides my over-plucking really well. I also love that it makes everything look natural, just that I have more defined brows. I am definitely going to purchase the full size of this. I’m one of very few who get super excited over moisturizer samples. I especially love this one because it’s from a really trusted brand in skincare. This feels like whipped butter and blends into my skin so nicely. 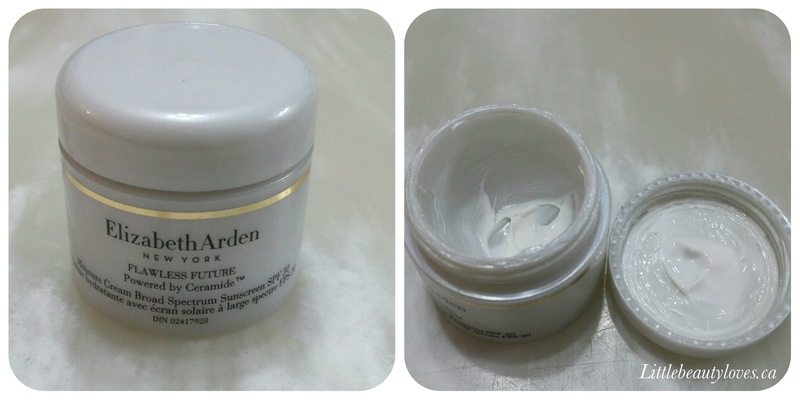 Up until I finished this sample, I was actually using this more than my full sized products. I have mentioned before that Elizabeeth Arden has very decent samples, this one lasted me a really long time. Lastly, I really enjoy this hair oil both before I blow dry/flat iron my hair and after for added shine. It leaves my hair feeling really soft, shinny and healthy. We can all appreciate a good hair oil but I really like the light smell of this. I really love that this is a really large sample from a pretty well known brand and a little goes a long way, I’ve been using it pretty regularly and haven’t even reached half the bottle! I didn’t plan on featuring products from only Topbox, but I’ve seriously really been very happy with all these samples. What have you been enjoying from your subscription boxes lately? 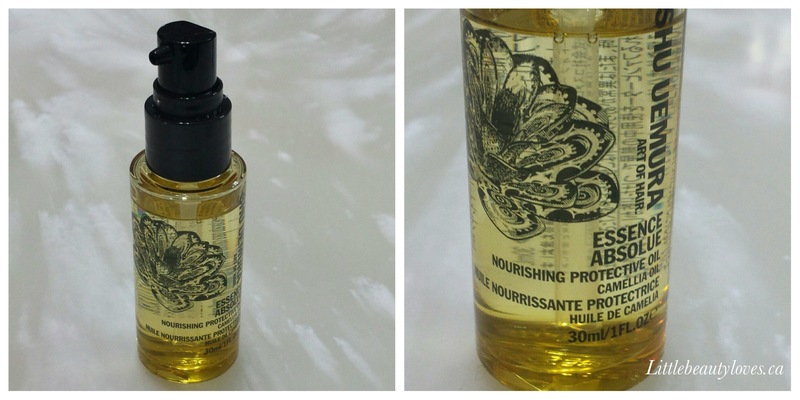 That Shu Uemaura Nourishing Protective Oil sounds great – I was eyeing it before but it’s quite pricey.